We were attended by Ben Scales in Suffolk. He was polite, efficient and on time. The work areas were very well prepared before any primer was applied. The work was timed carefully, not rushed through, and finished to the standard I had hoped for. 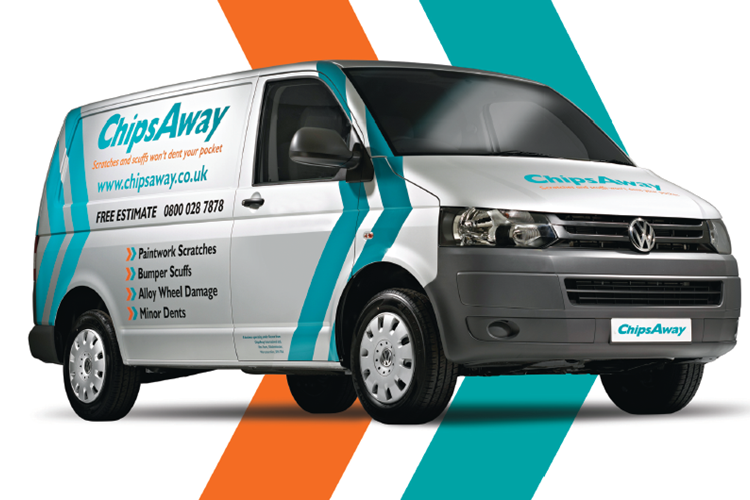 Spoke to Ben at ChipsAway on Monday and my car wing mirror was repaired the following day, wonderful job, I am delighted and highly recommend ChipsAway. Just to say thanks to Ben Scales for doing such a great job a very professional finish looks like new. Would highly recommend if you need work doing.